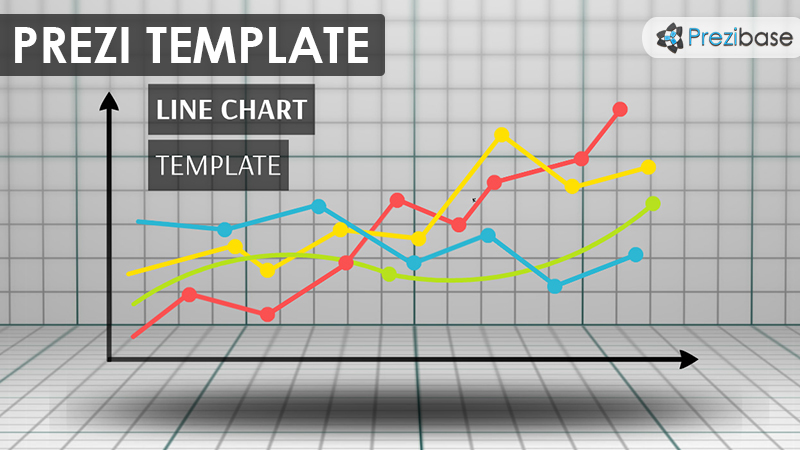 Prezi Presentation Template with a business line graph/chart concept. Silhouettes of business people inside data lines, presented on a 3D background. Highly customizable template: move the graphics or duplicate them, move the lines and change colors. Add your own custom colors via Prezi CSS editor and change the background image. NB: you can change all the colors, except the business people silhouettes! Make the changes yourself or contact us for a customization service to get the template in your company colors: low-cost and fast turnaround! This entry was posted in Best Prezi presentation templates and tagged 3d chart, analysis, analyze, business, business chart, business graph, business line, business lines, business presentation, calculate, calculcation, chart, company, compete, competition, data, graph, graph line, information, line chart, line graph, lines, marketing, numbers, prezi template, prezi templates, silhouettes, statistics.